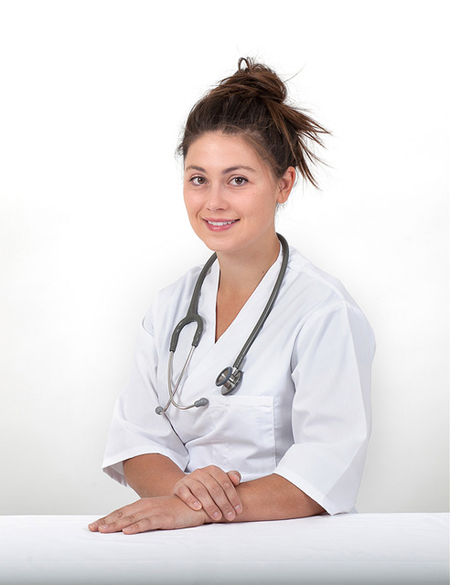 Royal Manitoba Winter Fair - Yves Rossier Clinic attendees - Dr. Rossier's presentations can be found at these links and will be available until March 31, 2019. The Equine Injury presentation on March 25 will be held in the Curling Rink. Please check at the Show Office, Hunter Gate and Jumper Gate for the confirmed time. We encourage you to use our "Submit Your Event" form to add your club/local events to the MHC Events Calendar. Anyone can submit details of local competitions, fairs, trail rides, activities, fun days, educational events; all breeds, all disciplines. Just enter your event information into the form and we'll add it to the MHC Events Calendar. 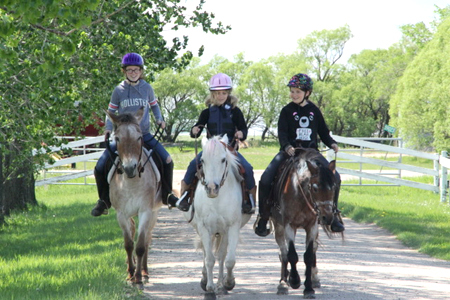 We aim to reflect a complete spread of equine related activities occurring across Manitoba each year. We also want as much input from Manitoba clubs (and others) so please send news releases, award winners, show results etc to [email protected]. 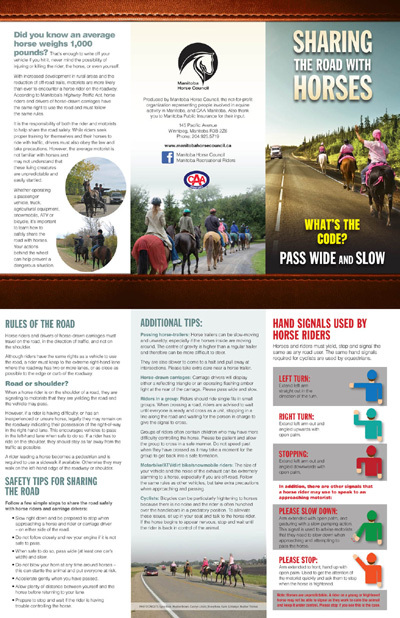 We will use this news as part of our local news pages in The Canadian Horse Journal and website. We can also share your news with our Facebook pages. We are here to promote YOUR club! Do you want to have a say in your Manitoba Horse Council? 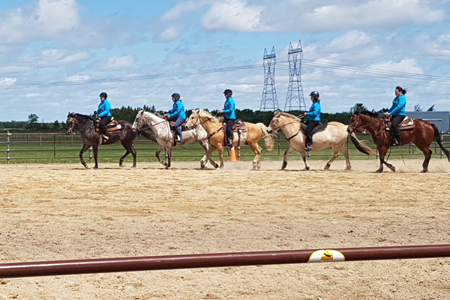 All current members of Manitoba Horse Council are eligible to stand for nomination to a Board position; and to comment on our proposed bylaw amendments. NB: If you have not renewed your membership yet but wish to be involved, please renew at this link. 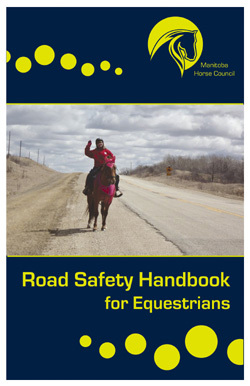 Please send any comments to Manitoba Horse Council office ([email protected] or by mail to the address below) by 5:00 p.m. April 7, 2019. Parking: There is ample parking at various prices around the Sport for Life Centre. Please see this guide. For more information on Horse Day 2019, visit www.equestrian.ca/events-results/horseday or contact Jessie Christie, Senior Manager of Marketing and Communications, by email at [email protected]or by phone at 1-866-282-8395 x 133. Each year, the first Saturday of June is marked as Canada's National Horse Day. Together, Equestrian Canada and the provincial/territorial equestrian organizations invite all Canadians to take this unique opportunity to honour, discover, and explore the equestrian world. For many Canadians, Horse Day is the chance to get up close and personal with a horse for the first time. Horse Day is also the perfect opportunity to acknowledge both the important contributions made by horses in our nation's heritage, as well as the fact that people of all ages and experience levels can continue to enjoy horses in sport and leisure. For more information on Horse Day, visit www.equestrian.ca/events-results/horseday. 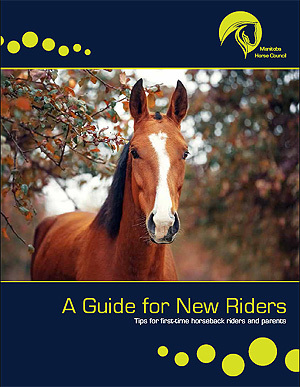 NEW FOR 2019!! 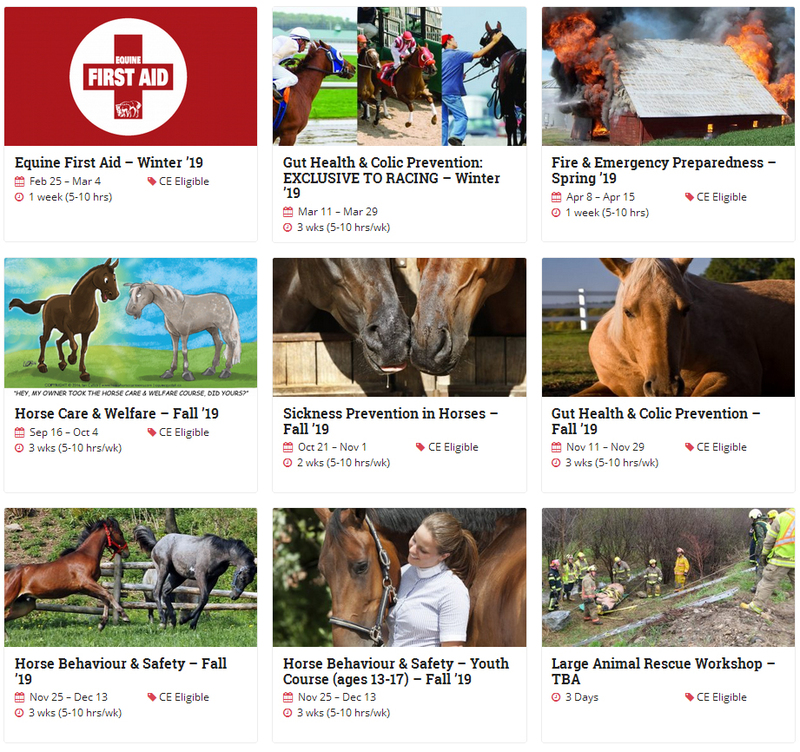 As an MHC member, you will receive a 15% discount on short courses offered on The Horse Portal (previously was 10%). Noteworthy updates and changes are outlined in the link below. 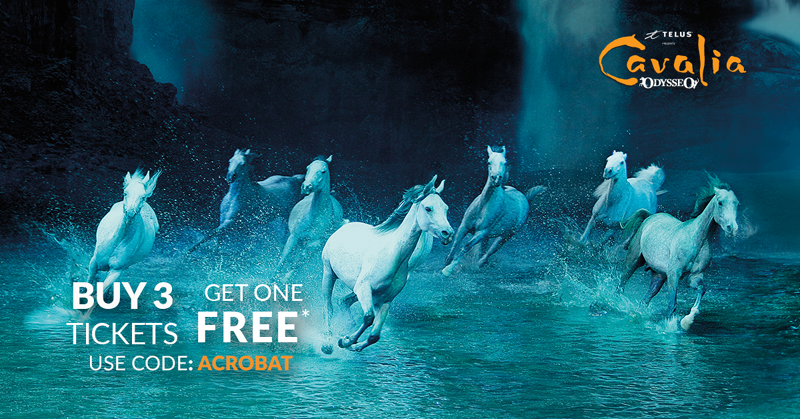 Manitoba Horse Council is proud to have been chosen to host the Cavalia horses at the Bird's Hill Park Facility for their R&R period prior to the start of their show in Winnipeg on May 12. The official opening is May 15. The Equestrian Facility was CLOSED to unauthorized visitors during their stay. The horses travelled directly from their show in Arizona, stopping every 5 hours for breaks, but it was still one heck of a long journey. They needed to stretch their legs, relax, and get ready for the next show. Click to download PDF version here or request a hard copy from the office. Capri & Intercity have also recently expanded their long-standing partnership with Equine Guelph, supporting ongoing research and education that strengthens the equine community. Capri & Intercity are particularly proud to directly support Equine Guelph’s “Gut Health & Colic Prevention” training course which will be offered through thehorseportal.ca in the winter of 2018. 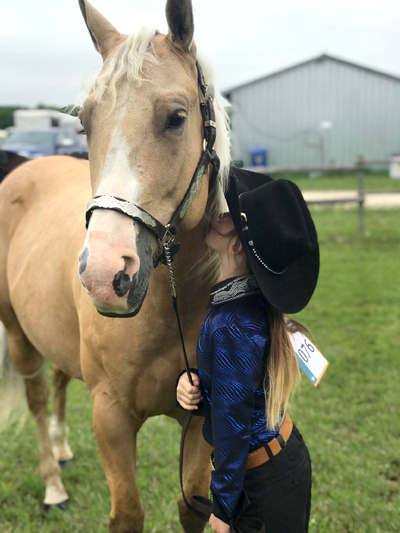 Capri & Intercity Insurance are uniquely independent, employee owned, and locally based insurance brokers with strong roots in the equine community. Capri Insurance Services Ltd. is based in Kelowna, British Columbia, and Intercity Insurance Services Inc. is in Aurora, Ontario. Together, the organization serves nearly 200,000 clients across Canada through 13 offices and they are one of the largest independent and employee-owned insurance brokers in Canada. Mike King is a Partner and equine industry lead for Capri & Intercity and is a national figure in this specialized field. Mike is a life long horseman and has been an equine specialist in the insurance industry since 1993. For more information visit www.capri.ca and www.intercityinsurance.com.